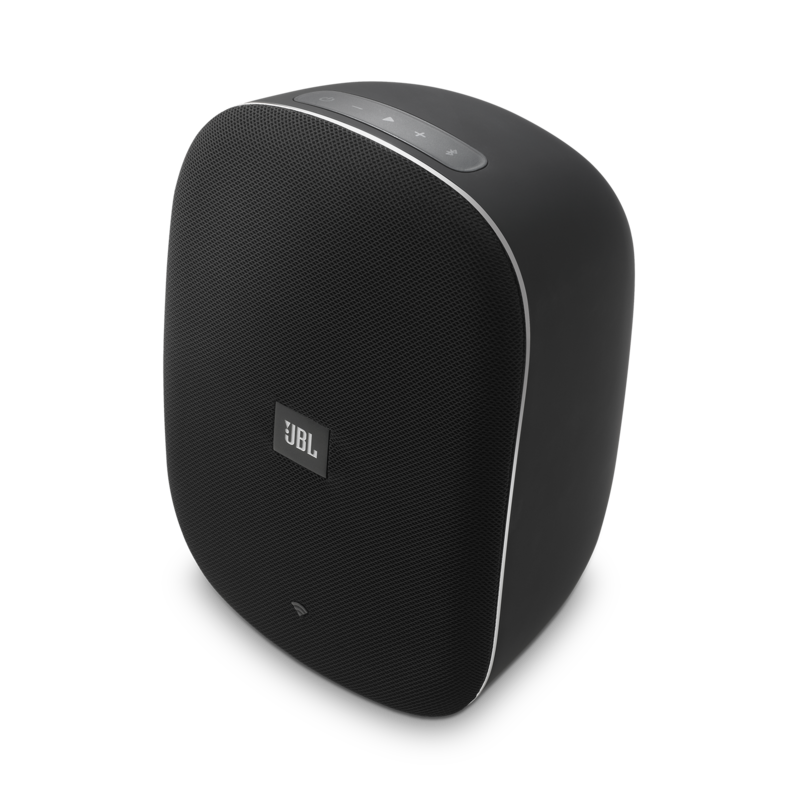 JBL® CONTROL XSTREAM heeft als beoordeling 4.0 van de 5 door 5. Rated 1 van de 5 door LEG2 uit Can not set up Google Chromecsat Google Chromecast does not work properly. Will not connect to wifi. Spotify connect does not connect either. 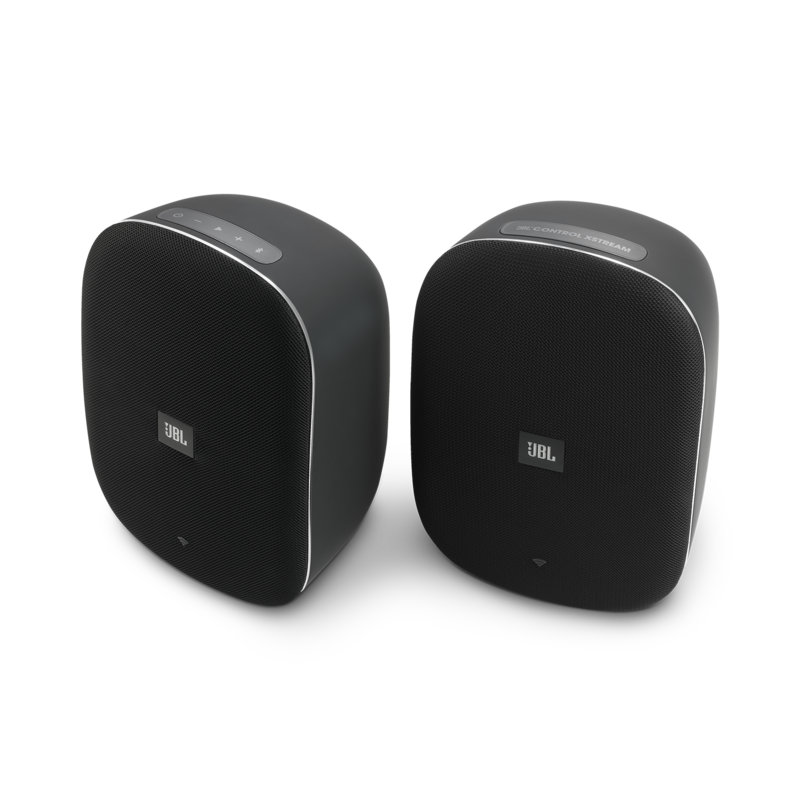 Rated 5 van de 5 door keglerande uit Super tolle Lautsprecher! Habe mir die LS vor ein paar Tagen gekauft, toller Klang, tolles Design, einfach ein super genialer LS. Rated 5 van de 5 door Steven12345 uit Connects to google. Just got them and have been abusing them. Great sound! 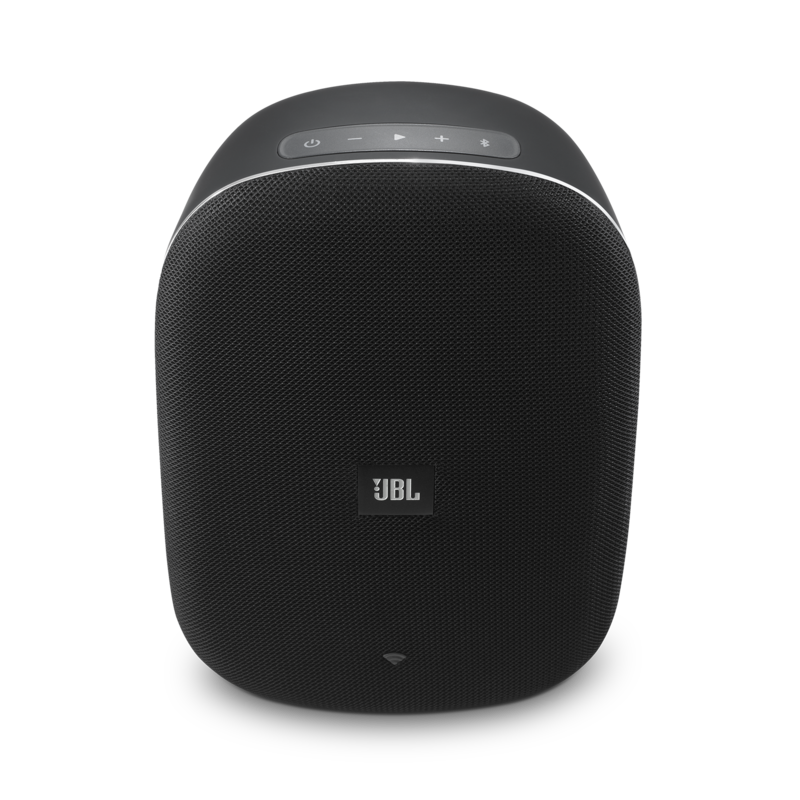 Which speakers are more powerful - the JBL XSTREAM or the JBL Control X Wireless? Hi! Both are the same in terms of audio power. 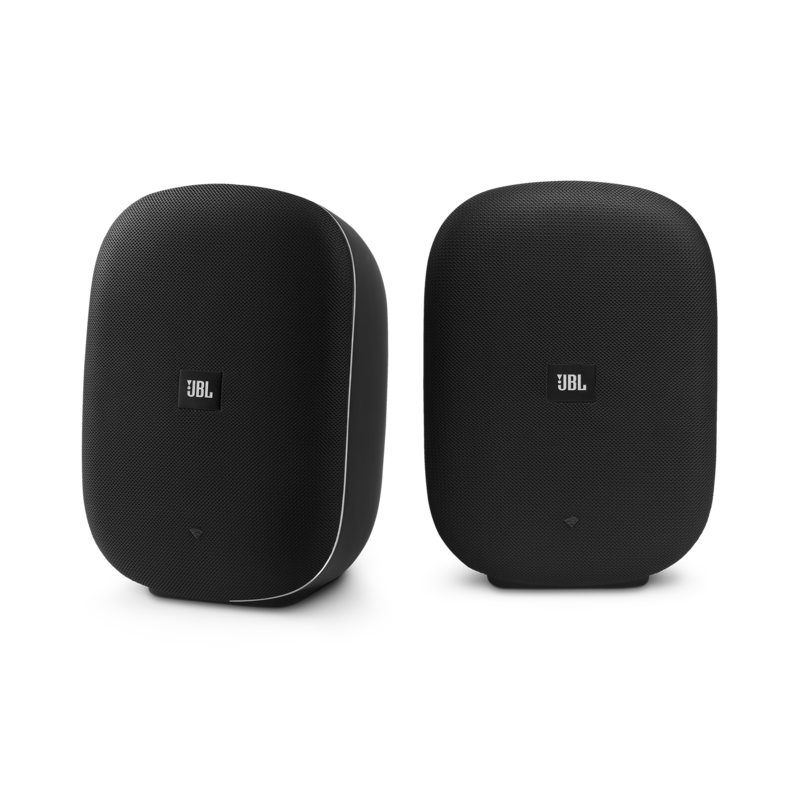 The main difference would be the feature each speaker has. 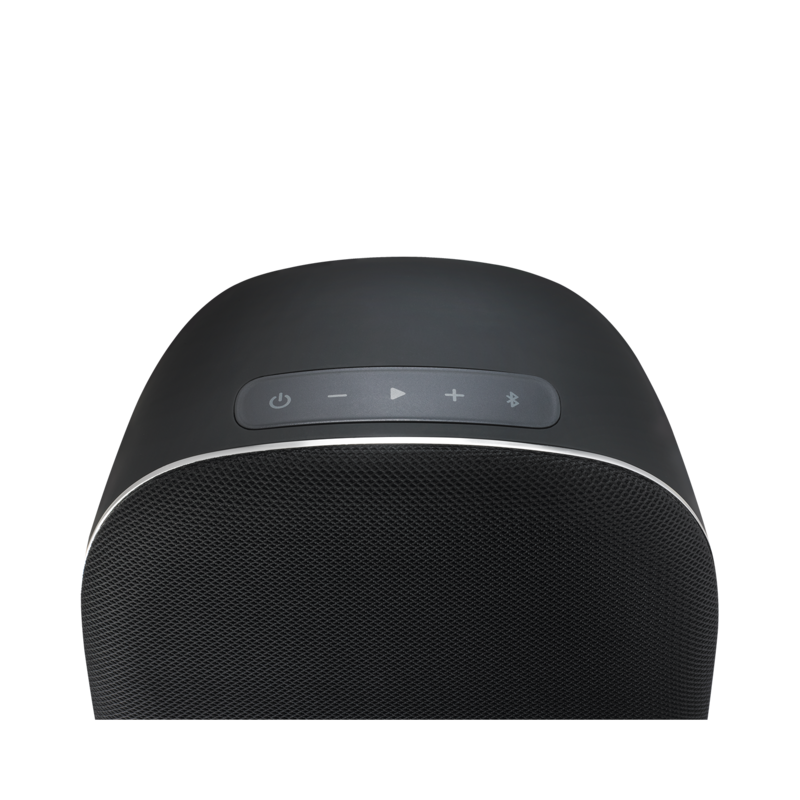 The Control XStream has Wifi capablity which allows you to use Spotify Connect and works with Google Assistant devices. 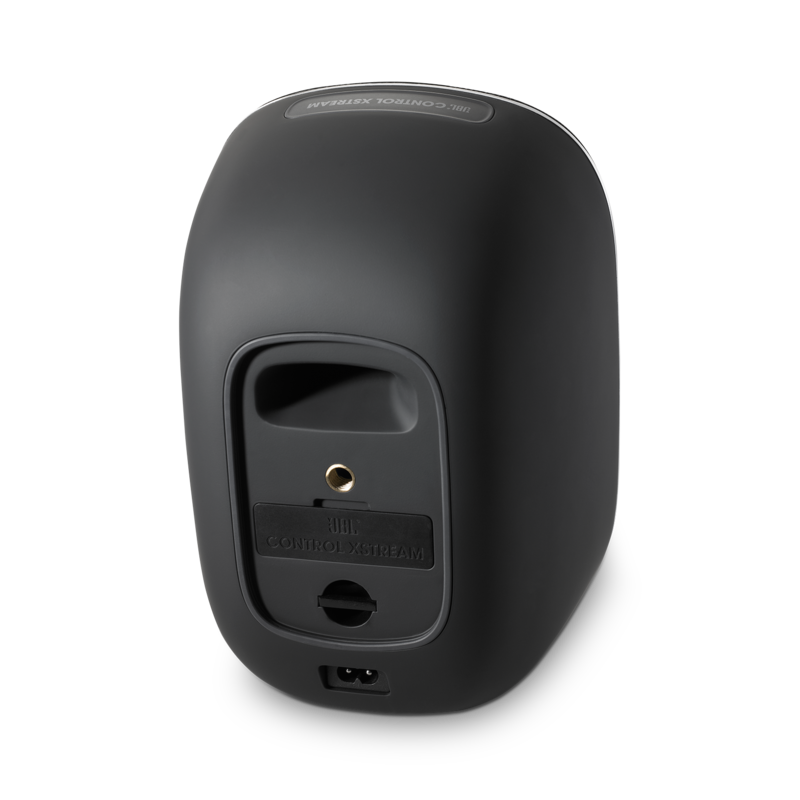 Whilt the Control X is a plain Bluetooth speaker.